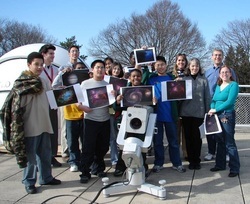 Astronomy Projects & Programs for Middle & High Schools - Look Up to the Stars! 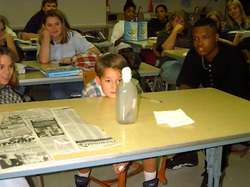 Single classroom or auditorium program to inspire, motivate and foster interest and literacy in science that can last 45-90 minutes. There is no limit to the number of students attending. Click to learn more. An entire day (and evening) to conduct various workshops, break-out sessions with hands-on activities, and programs suited for different levels of interest and ability. This could be expanded to more than one school or even an entire district. 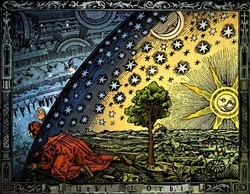 This teacher workshop will introduce novel techniques used in the innovative classroom interested in making interdisciplinary connections with the universe. Based on a model used at Tufts University with science teachers across America and six other nations, this highly successful professional development workshop makes use of NASA's MicroObservatory and robotic telescopes. 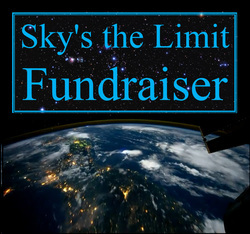 Use this fundraiser to raise hundreds to thousands of dollars for your students. 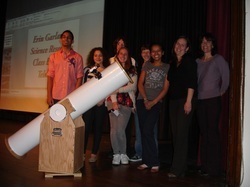 We will come to your school and present an outstanding and memorable family astronomy program. Following the indoor presentation, a powerful hand-crafted telescope will be set up outdoors for viewing the rings of Saturn, craters on the Moon, etc. weather permitting. Raise civic responsibility, scientific literacy, and funding for your big projects! Find out more about raising funds for School Districts!